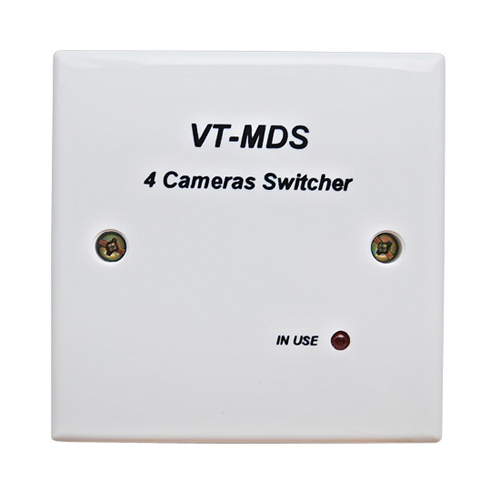 4- way switch enables you to connect four video doorbells or CCTV cameras- you determine the mix. Must have at least one doorbell camera of course! For VT 4-wire series only.